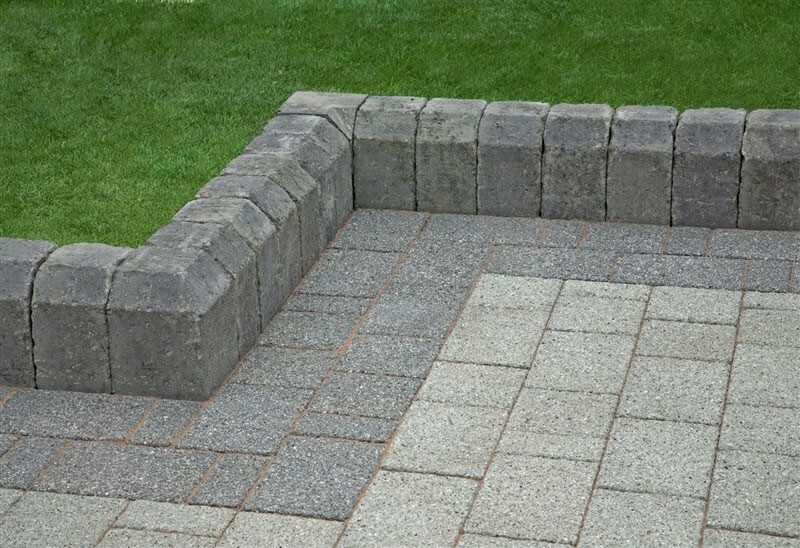 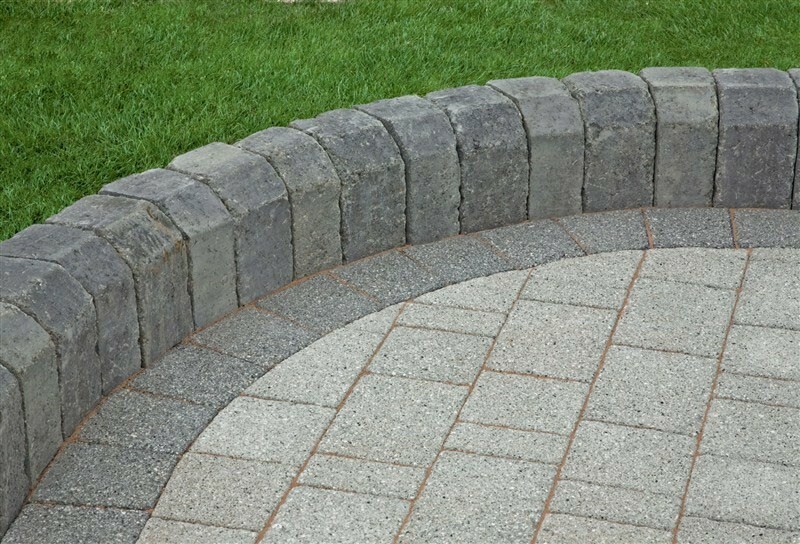 Garden kerbing is a small retaining wall system built to enclose a section of property and used to create a tiered or terraced garden. 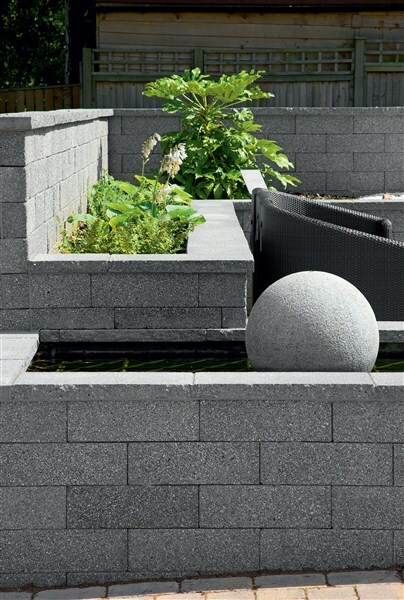 Not every garden necessarily needs a wall. 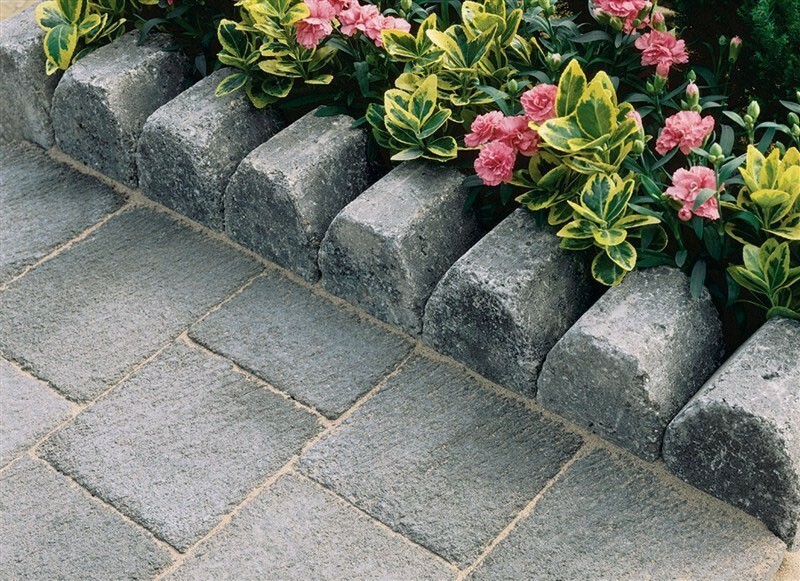 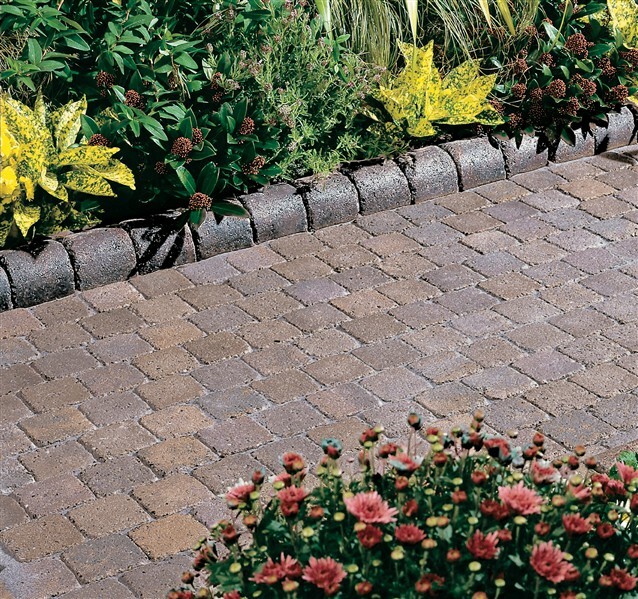 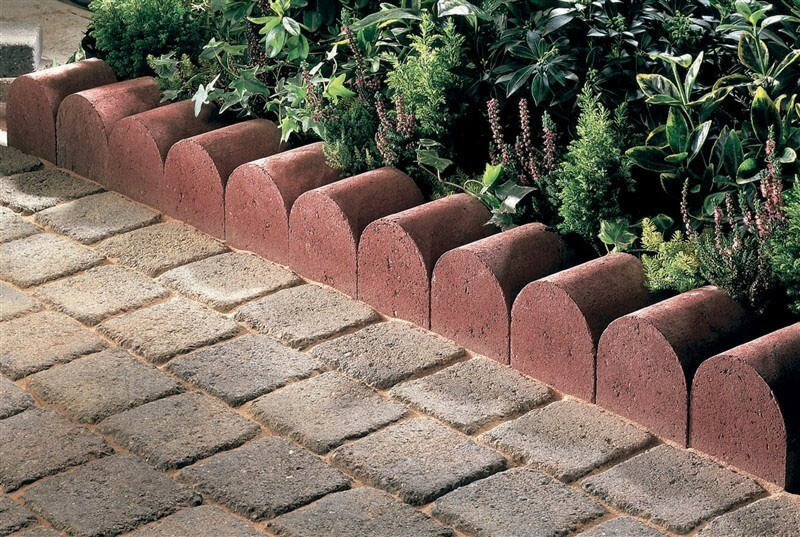 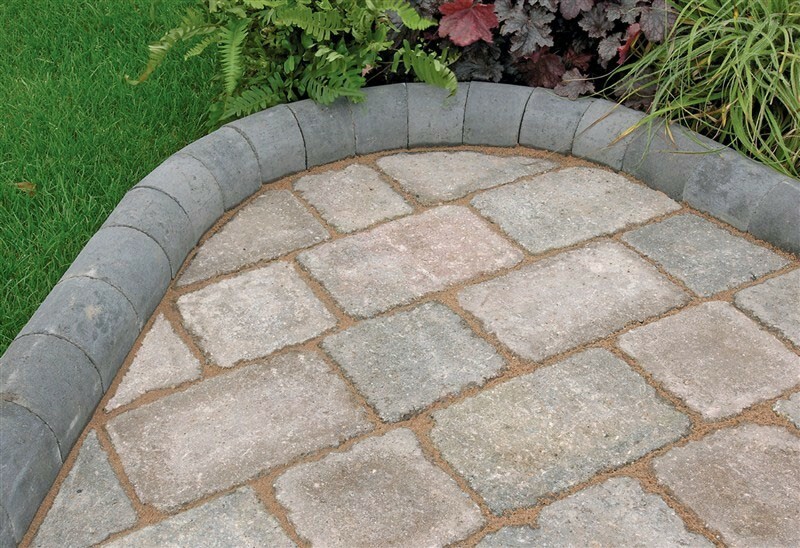 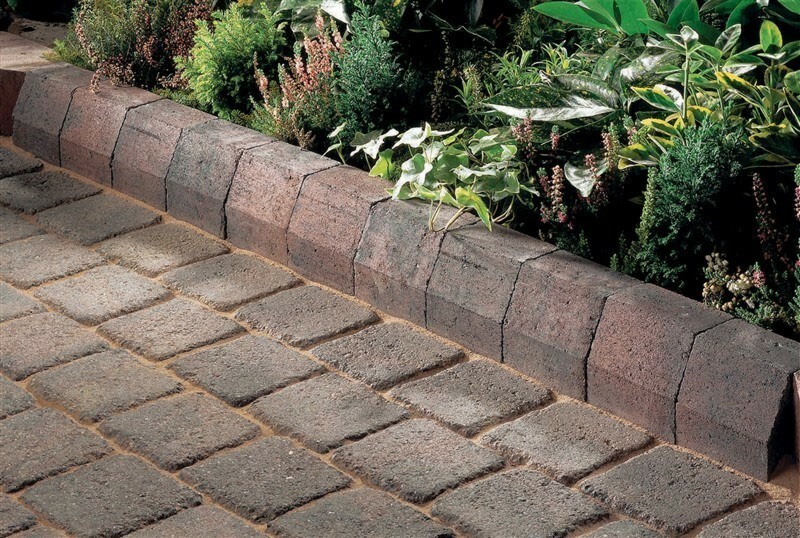 But garden kerbing is an elegant addition in a pathway design that helps segregate specific areas, like flower gardens from other parts of the property, thus, enhancing the aesthetics of a garden feature and creating spaces for other useful purposes. 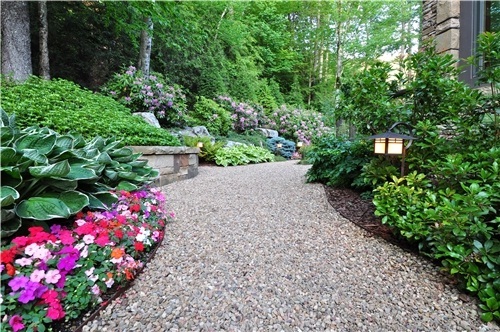 It also provides the finishing touches to a walkway area. 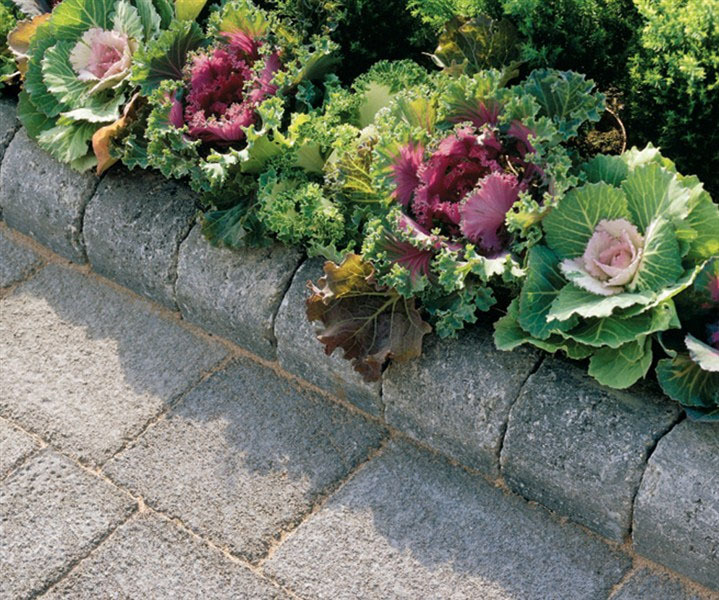 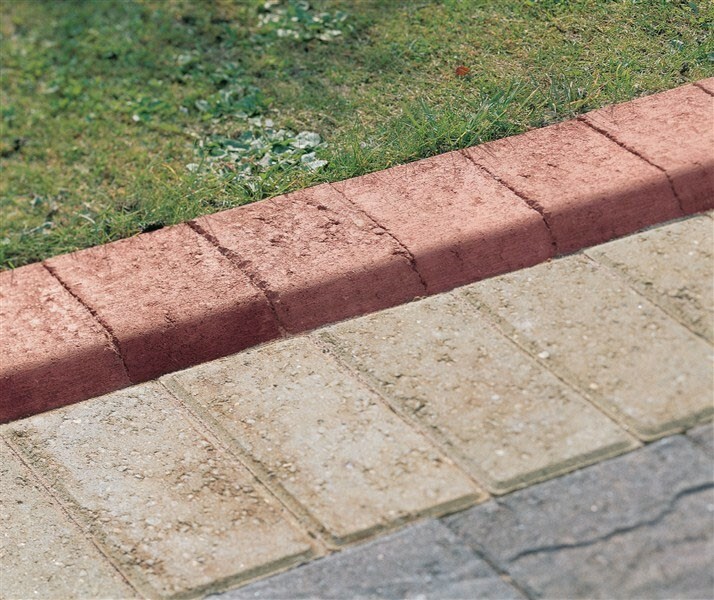 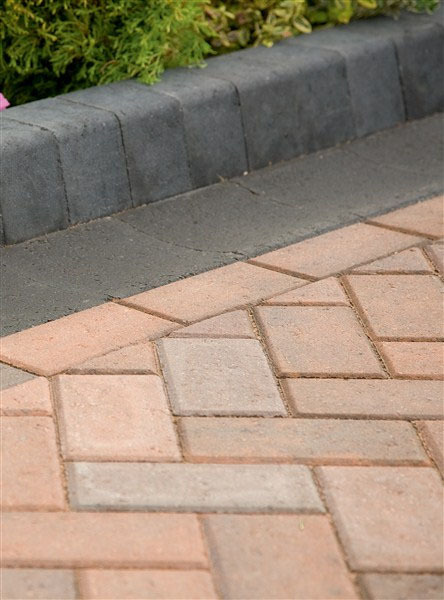 Garden kerbing offers the added benefit of creating a unique and elegant look to a landscape design. 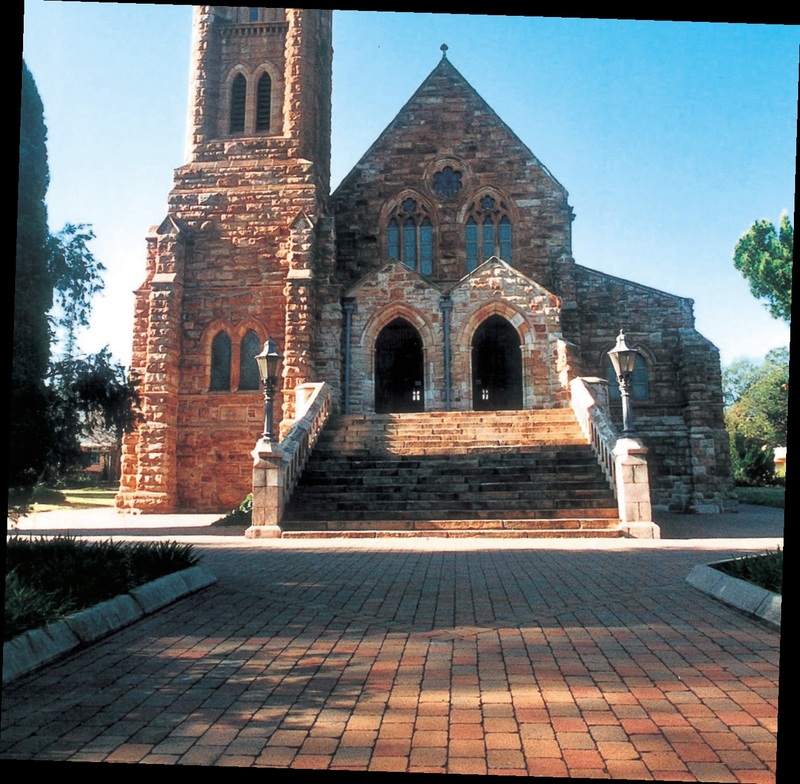 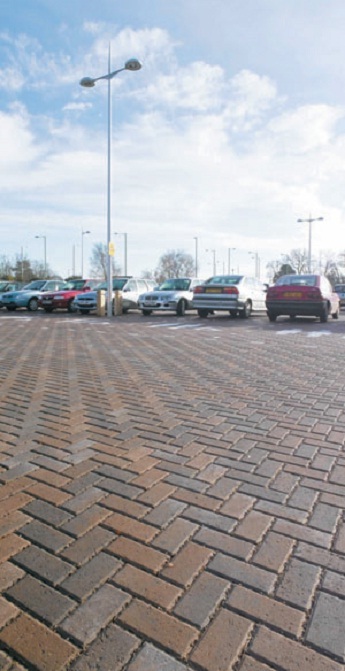 But environmental concerns like trees surrounding the kerbing must be taken into account during construction as its roots may affect the foundation of the installed paved area in the future. 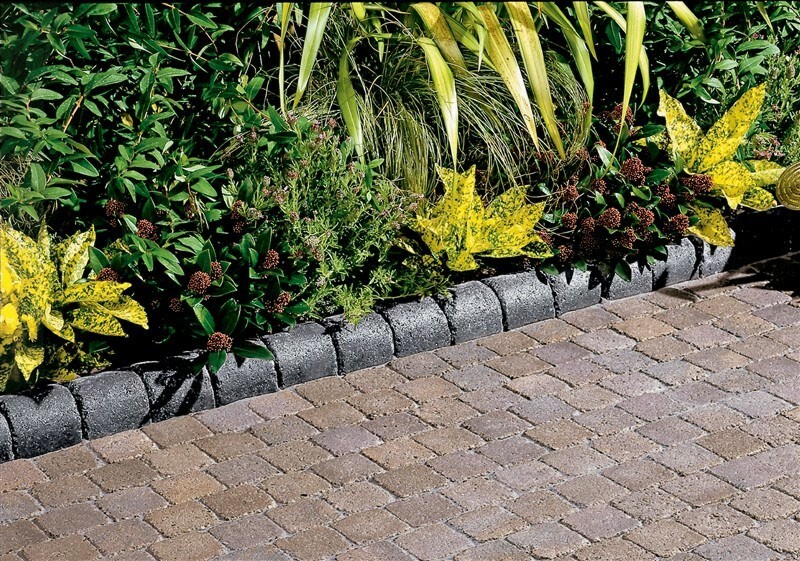 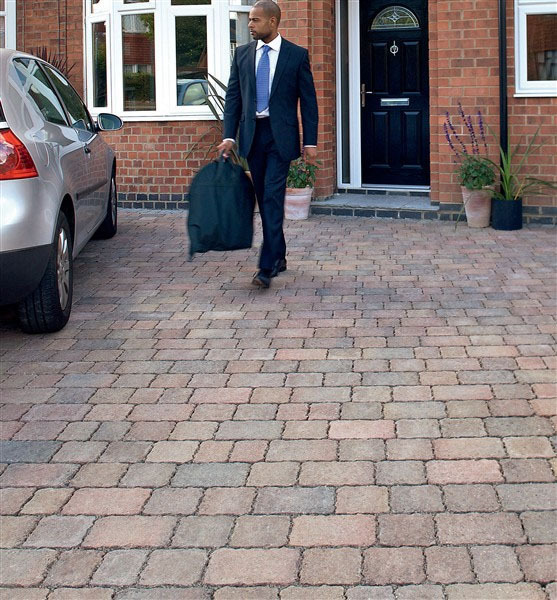 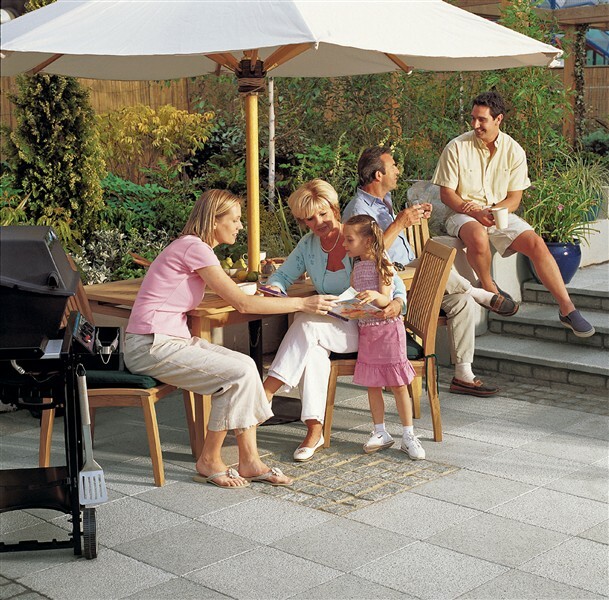 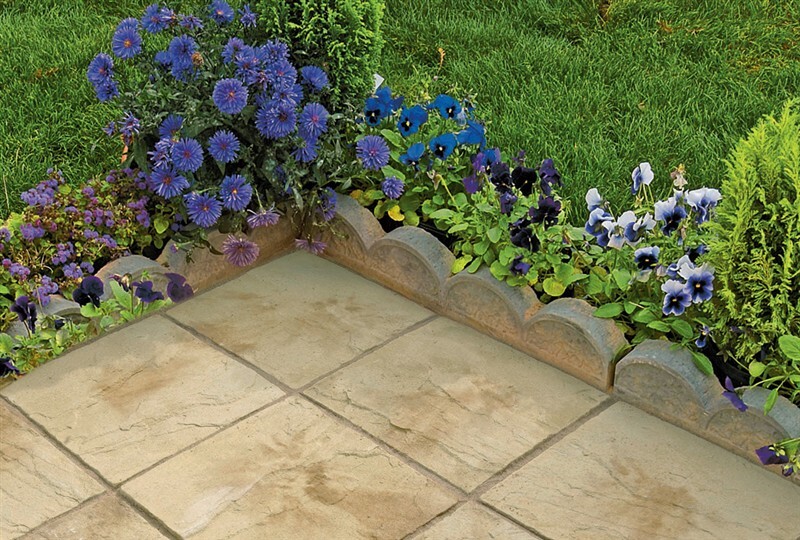 Paving for Africa can assist you in the design and layout of your garden kerbing and help you to avoid defects like instability, settlement and cracking.